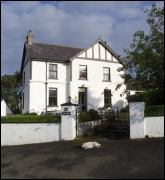 Both in Antrim and in Donegal you will stay in a comfortable bed and breakfast. Facilities for making your own packed lunch will be available. 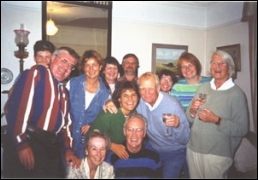 Three course meals are provided in the evening, in Cushendun at one of the B&B’s, the Villa Farmhouse, where we sample the wonderful hospitality and great cooking of Margaret Scally. In Glencolmcille we will have our evening meal in An Chistin (The Kitchen) which is part of the local Gaelic language cultural centre, Oideas Gael. 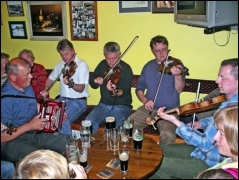 There you will hear the Gaelic language being spoken and may even pick up a few words!